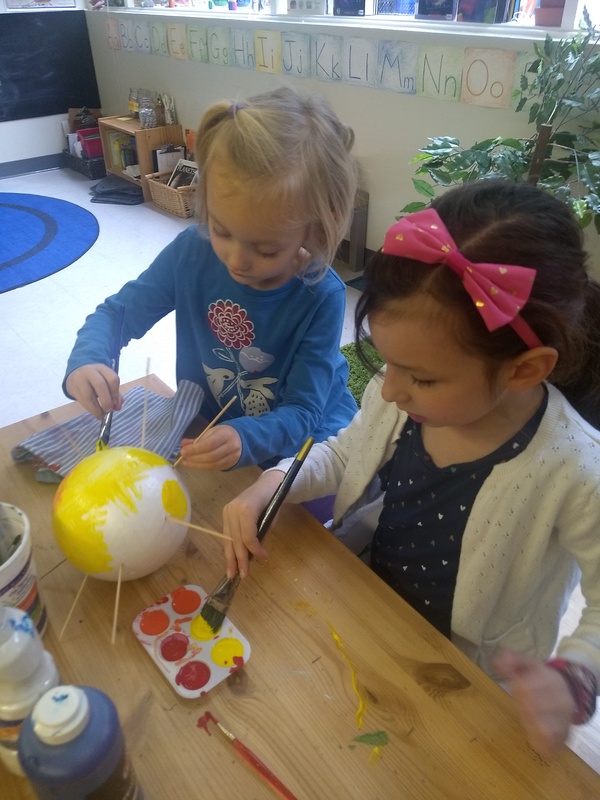 Our Cedar Play School students designed, created and then became robots! The Bridge School Community had a fun night together dancing, face painting, and crafting! 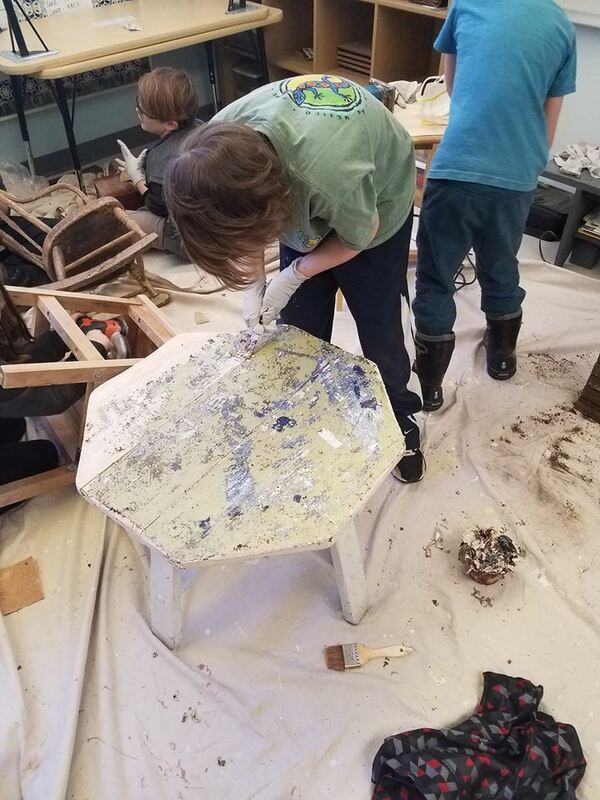 Projects for the “Rebuild, Refinish, Reuse” workshop are well underway; it’s always fun to discover how many layers and colors of paint are hiding! 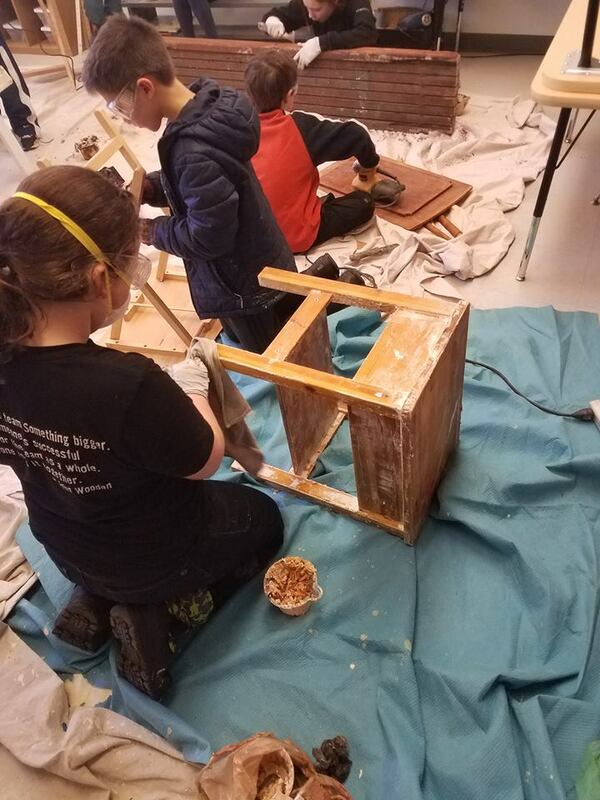 Sanding the wood is a practice in patience and perseverance and students are reminded that they are building grit as they work toward a finished product – much like walking uphill on a hike and reaching the top with its scenic view. 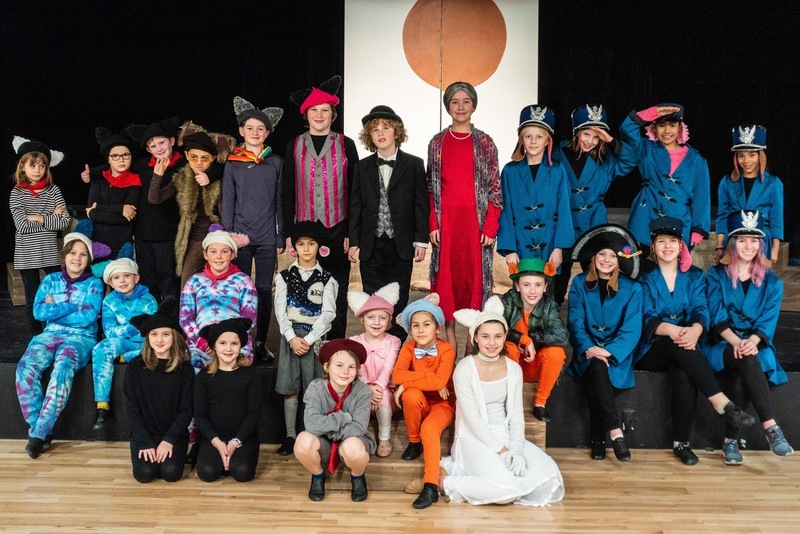 Congratulations to the cast of The Aristocats KIDS for a fun and engaging performance! 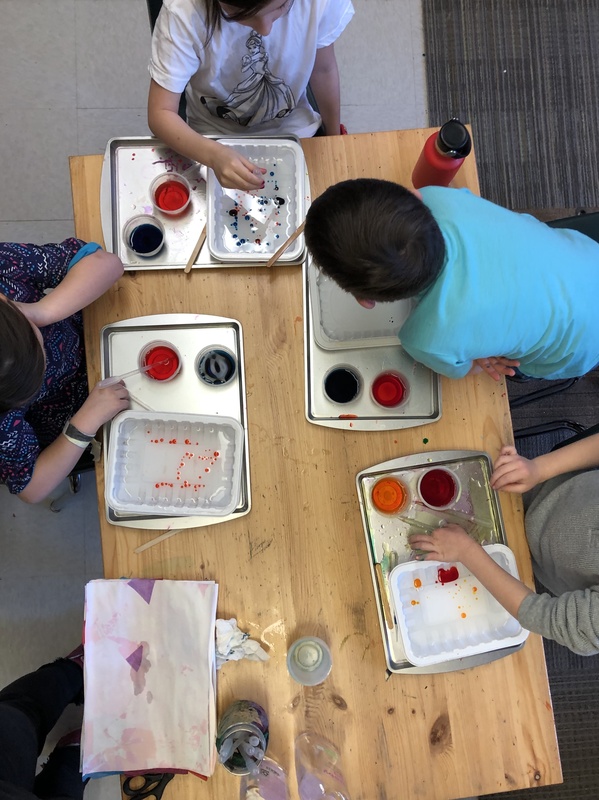 Integrating the arts doesn’t simply enrich our program, but offers children access to a vital creative resource. 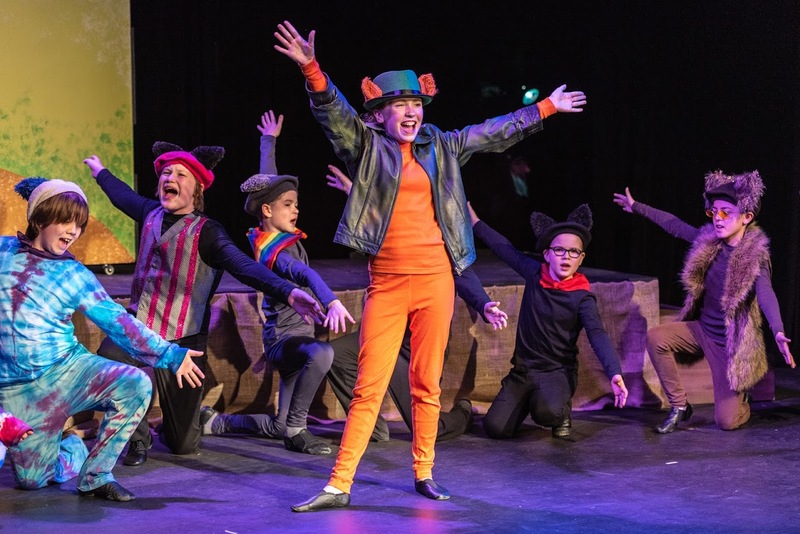 Our theater activities include acting games, improvisation, play-writing and an annual musical production. 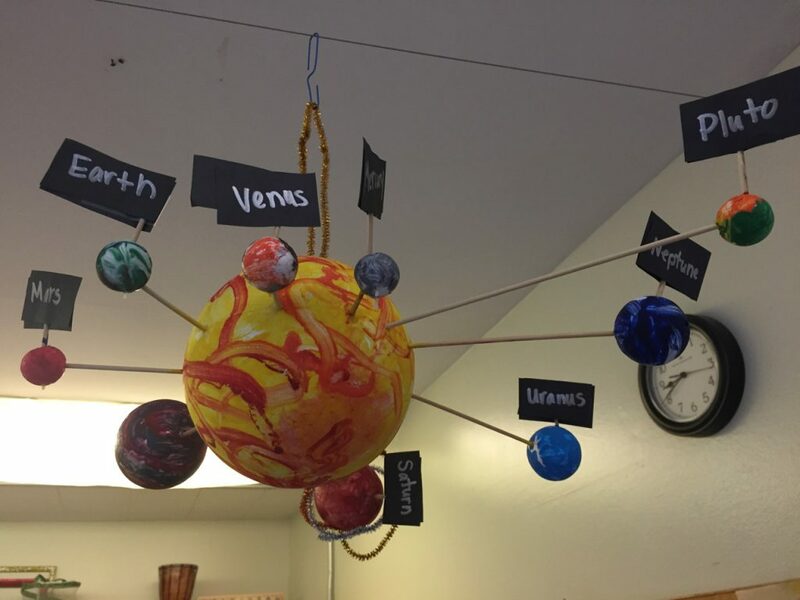 The Coho class worked so well together to complete their 3D solar system work of art! Each student chose a planet they wanted to learn more about and became an expert on that planet. 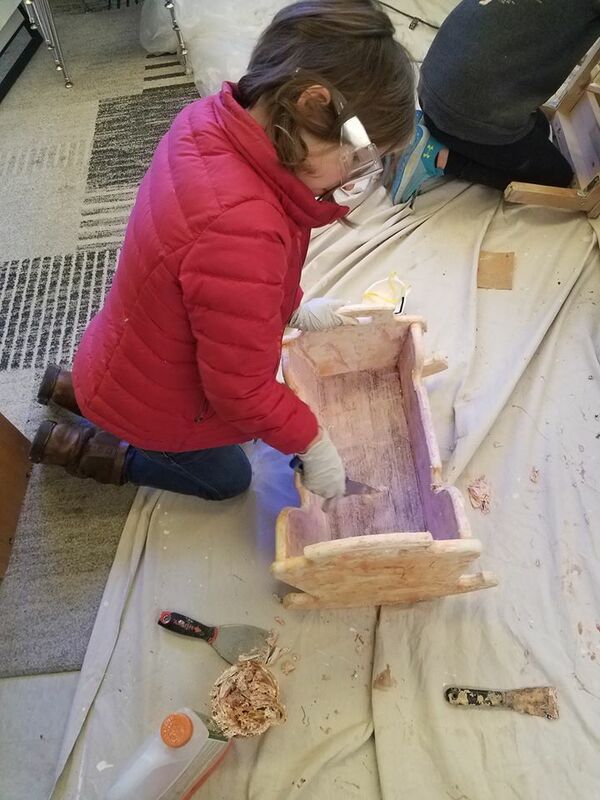 The Ravens class built a sleigh for Santa. They used drawings to solve the problem of slope how to carry more presents or a complete redesign of the sleigh if they felt they needed to. They used the scientific model of Ask, Think, design, build, test and improve. 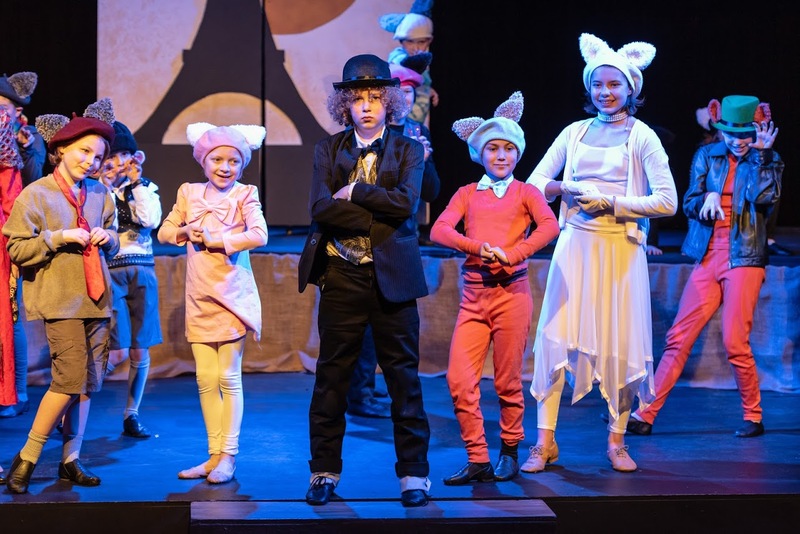 The Velveteen Rabbit was magical and getting front row seats added to the experience for sure. 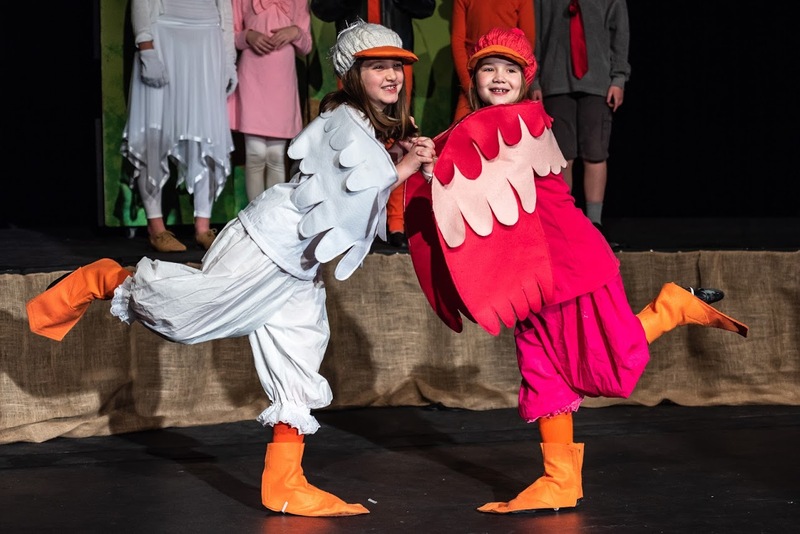 After reading the book in class, seeing a performance brought the story to life. Our Bridge School students were so polite and well behaved! Raven students had a great opportunity to tour the Renton Airport! The students explored so much of the history there, learned about different planes, and how they are maintained. In the flight simulators, each student practiced take off, flying around Renton and landing the airplanes. Chinook and Kokanee had a great fall season exploring, wandering and making great connections as Naturalists. 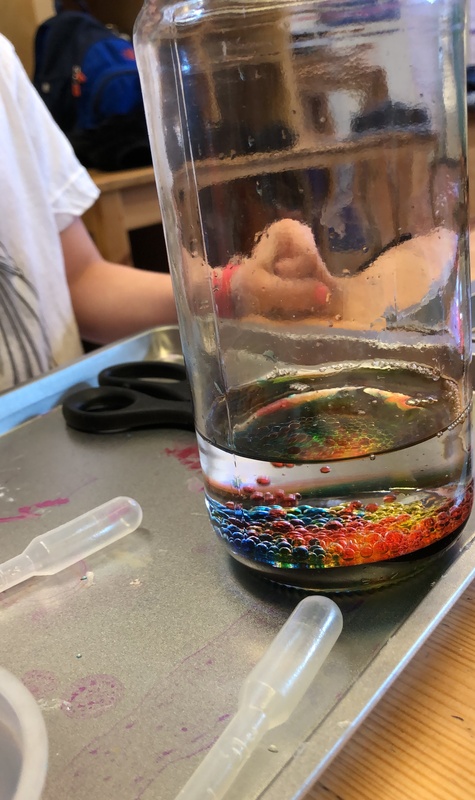 We gathered many colors to make mandala compasses. (This will weave into our return in the spring for our mapping and landmark work.) We closed with our traditional tea, sharing gratitude, highlights, wishes for the coming season and what we look forward to learning in the spring.